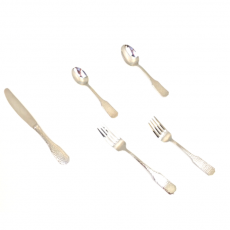 A celebration's flatware may often go ignored, but it is a crucial part of the party experience. 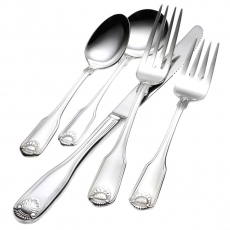 To host a successful event in NYC, it is essential to select silverware that fits your theme and upholds its overall aesthetic. 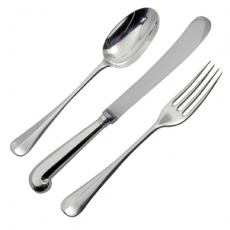 All silverware is functional and provides a way for guests to enjoy delicious food. However, there are numerous patterns and styles available. 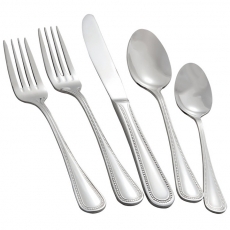 For a formal affair, it is vital to offer full sets of matching flatware. 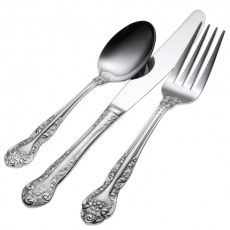 A blend of silverware from various collections will definitely detract from the decor. 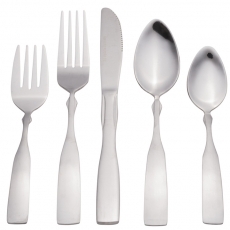 To avoid the expense of purchasing a bulk amount of forks, knives, and spoons that will never be used again, it is wise to consider flatware rentals. We are proud to offer pieces that will fulfill your decorative needs. 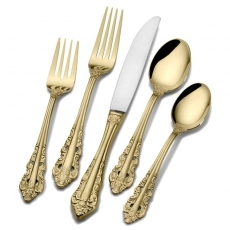 For elegant events, we have a selection of gold-toned flatware. 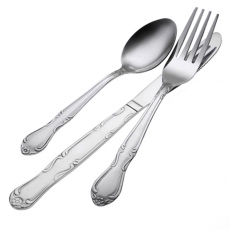 To provide even more regal elements to your tables, you can select silverware with black or brushed-pearl handles. If your event is more casual, you can choose a plain style. 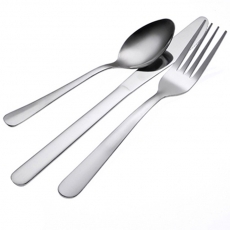 Expert party planners know the success of an event rests on the small details, so it is vital to use the best flatware on your tables. Peruse our inventory and rent the pieces that will provide the biggest impact.